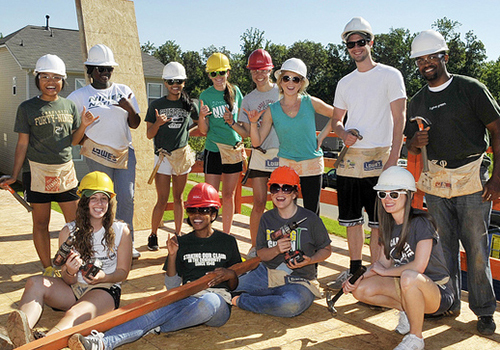 Students from the University of North Carolina at Charlotte Habitat for Humanity Campus Chapter volunteered their time to help build a house for a family in need over Homecoming Weekend. 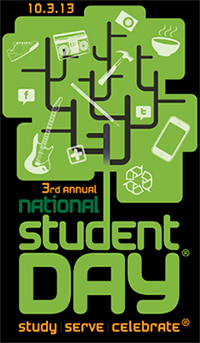 The third annual National Student Day was held in October with over 1,700 campuses celebrating and promoting social responsibility and volunteerism by their students. 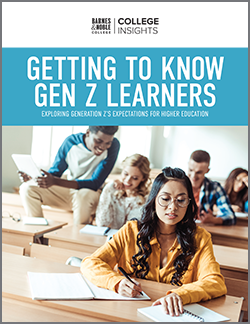 Sponsored by the National Association of College Stores (NACS), one of the goals of National Student Day is to change the perception that students are just too distracted by academic and college concerns to develop a strong sense of social responsibility. “For years, college students have been volunteering in their campus communities and beyond,” remarked NACS Director of Public Relations, Charles Schmidt. “From cleaning up a local park to serving as a Big Brother or Big Sister, they have taken time out of their hectic schedules to perform selfless acts without seeking recognition,” he added. Barnes & Noble College wanted to celebrate and recognize students in a very special way this National Student Day, and did so in partnership with an organization close to many students’ hearts. 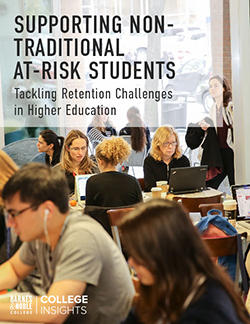 In its second year of partnership with Habitat for Humanity International, Barnes & Noble College wanted to use the celebration of National Student Day as a way to highlight the many efforts students bring to their communities throughout the country. Using social media as a platform to showcase their activities, students were encouraged to upload photographs of their volunteerism on Instagram, Facebook and via tweets on Twitter using the hashtag #studentsdoinggood. For every photo submitted, Barnes and Noble College committed a $1 donation to Habitat for Humanity. “The sweepstakes just brought home the point that there’s a lot of good out there,” remarked Tamara Vostok, Manager, Consumer & New Media Marketing for Barnes & Noble College, describing a wide range of activities including photos of students helping in soup kitchens, shelters, with senior citizens and assisted-living homes, and cleaning on the side of highways. “It’s really validating to see the range of causes our students care about,” she said. Part of that commitment to community was also on show at this year’s Habitat for Humanity Youth Leadership Conference, a three-day conference where youth leaders and volunteers celebrated the past year’s accomplishments creating decent, affordable housing for low-income families. 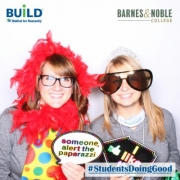 A popular draw at the accompanying trade show was the Barnes & Noble College photo booth, where students were encouraged to pose and share their pictures on their own social networks, with every shared photo counted towards the goal of raising $25,000 for Habitat through the #studentsdoinggood campaign. “The overall conference theme was Constructive Discontent,” said Barnes & Noble College’s Campus Marketing Specialist, Erin Lenihan, “being unhappy with something in the world, and using your efforts to change it in a positive and constructive way,” she added. Students pose in the Barnes & Noble College photo booth at the Habitat for Humanity Youth Leadership Conference.